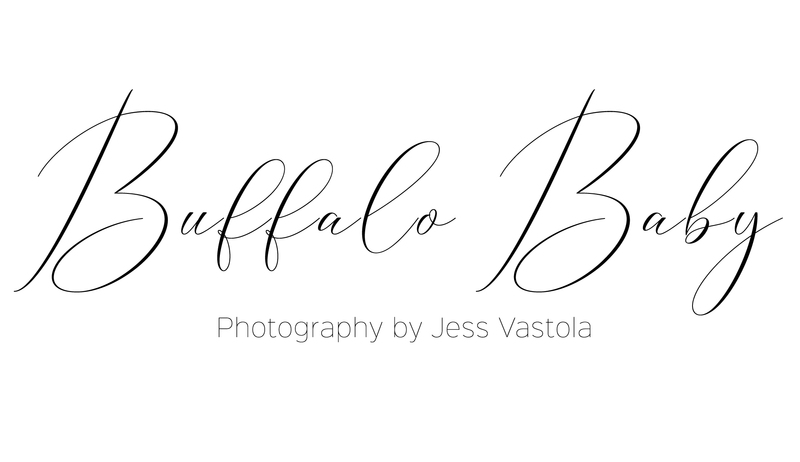 Are you looking for a Buffalo newborn photographer? Please take a a browse around my site, you will find almost everything you need to know about booking a newborn session with me. If you have any questions please feel free to contact me. Catching up on some much needed cuteness today! I had so much meeting Ford and his parents. He was such a beautiful, chubby little guy. I love when they have those chubby cheeks that hang down, they make you wanna smooch em! Ford was so amazing and did so well for his session. Take a peek at all this adorableness. Lavender blue baby made the handsome little bonnet this guys wearing.